2worlds2go have been a major part of my life the last ten years. As a company and most of all as a website. The many connections in virtual life and the many meetings and fun with nice people in the startup community in Malmö. I have had a lot of fun. The company 2worlds2go is no more and the 2worlds2go website will be around for a while. I will run it and the grid because i love virtual reality and all the friends i have found. 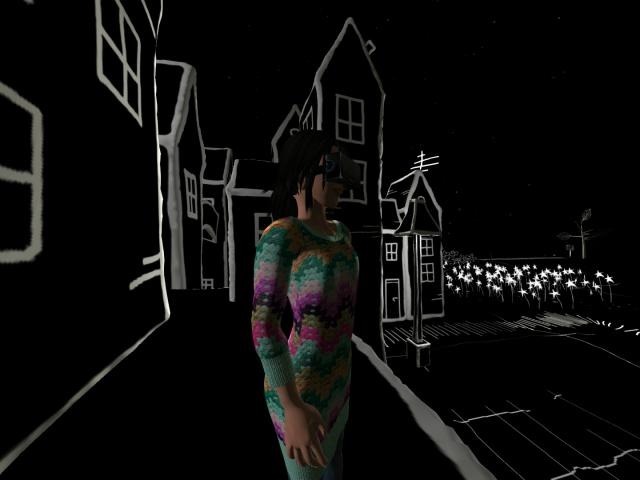 But there is no reason for me that run several special websites with all the different special areas in VR and i do not have the help of all the nice people doing great work anymore. It is only me here. Simulation, Open source, web shop and and he swedish website will be crammed into this web site. So all the 2worlds2go will be on 2worlds2go.com and subdomains. You are here: Home Building worlds What comes up must go down.